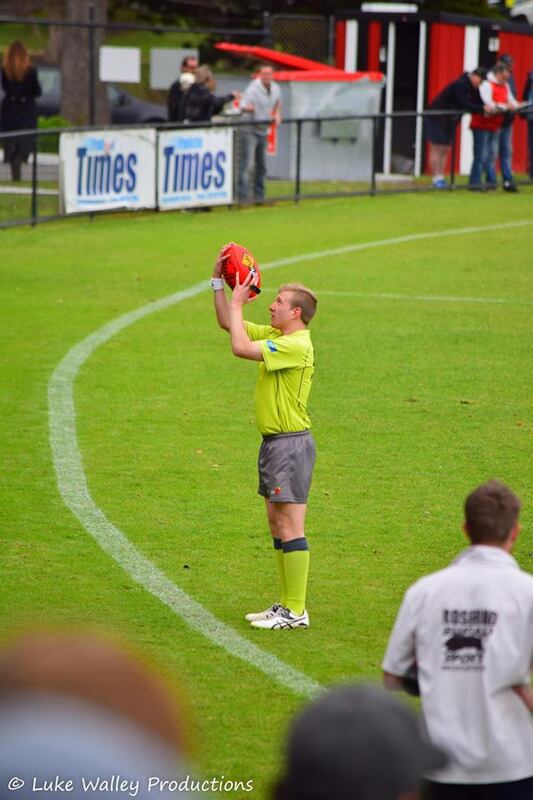 Southern Umpires Association began umpiring local football on the Mornington Peninsula in 1959. It was originally known as the Nepean Football Umpires Association and members were paid the hearty sum of 2/- per match. 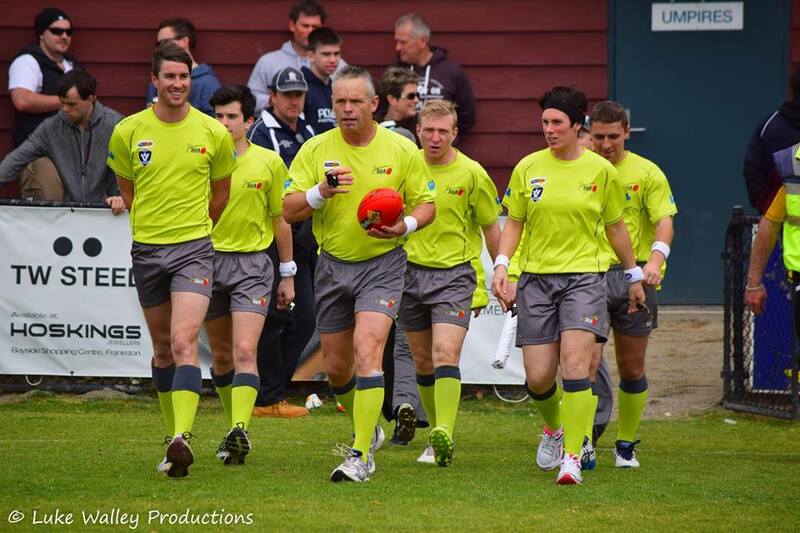 In that time the SUA has grown into the largest and most respected umpiring body in Australia with over 400 appointments now allocated each week. The Association was originally formed mainly due to the hard work and effort of Mr Harry Bradmore. Harry's professional approach and dedication to umpiring made his name well respected in all sporting circles. The following 20 years saw meeting places vary, including Post Newspapers, St John's Ambulance Brigade, Morning Star, Kananook Tennis Club, just to name a few, and those that umpired in the 70's will never forget the cold bleary clubrooms at Kananook on the wing. The woft of Smokey Joe's Pipe, the cash upfront in envelopes and the fight to stand in front of the small heater on a cold winter's night. This era of umpires produced a very dedicated and loyal team. 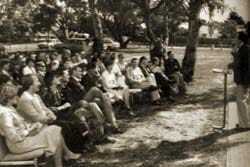 The 22nd of March 1981 will always be remembered as a real defining moment of the history of the SUA. This day saw the official opening of our current rooms built by one of our life members Peter Hudd. The hours spent by the executive of the late 70's and early 80's finally had made this dream become a reality. This may not have been achieved without the tireless efforts of Les Wigg and also our longest serving secretary Jim Klauer. This was a great achievement by all concerned, which today we are very grateful for. Now we have our own home, something we can call our own. 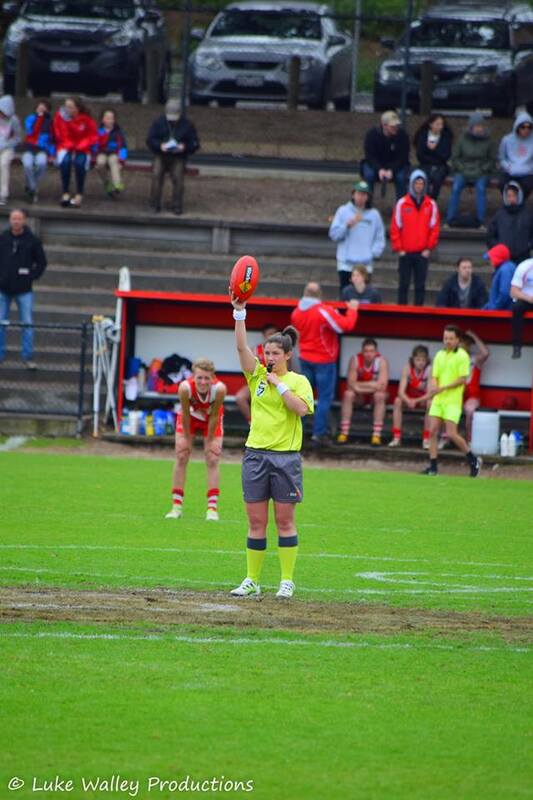 The SUA's expansion has continued over the years and we began officiating in the Mornington Peninsula Juniors, South West Gippsland, Bass Valley, Alberton, VFA Under 19 Grade and later, Frankston and District Juniors. The SUA is the largest umpiring association in Australia and has a membership base of around 420. People of all ages are members of the SUA and we are proud to say that the female membership is growing stronger each year.